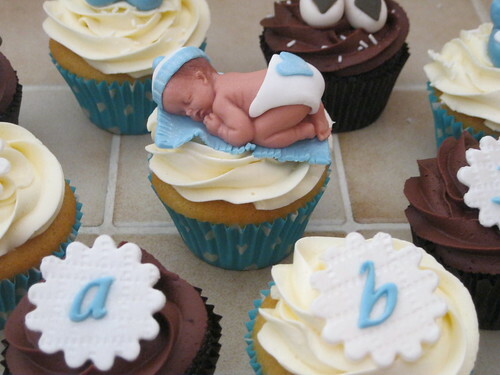 It's not Halloween, but I think these baby shower cupcakes are kinda creepy. 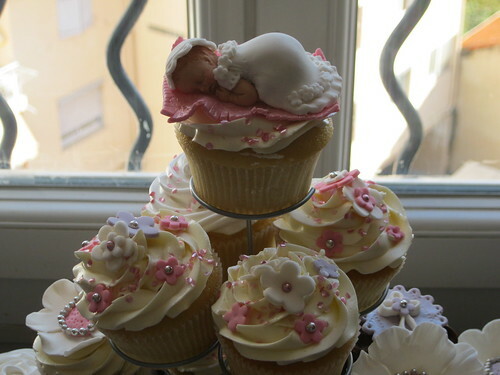 Would you eat a fondant baby? !